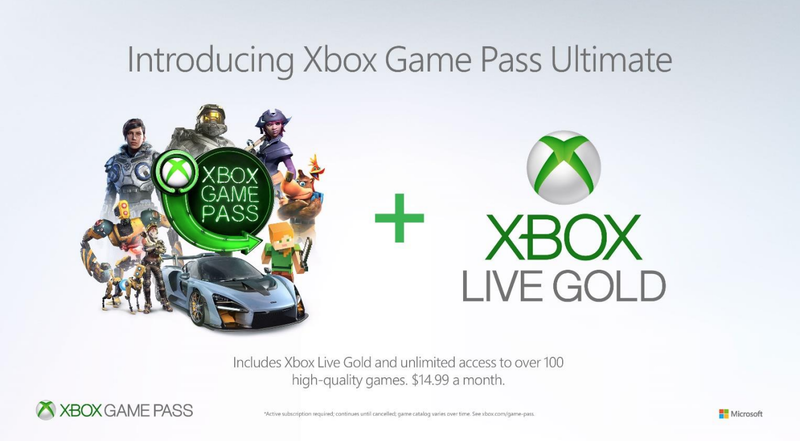 Microsoft announced that the Xbox Game Pass Ultimate is real, and it will cost $15/month for those who want Game Pass and Gold access. Microsoft officially announced its upcoming Xbox Game Pass Ultimate subscription during the latest episode of Inside Xbox. Xbox Game Pass Ultimate will bundle Xbox Live Gold and Xbox Game Pass services together for $14.99 a month. 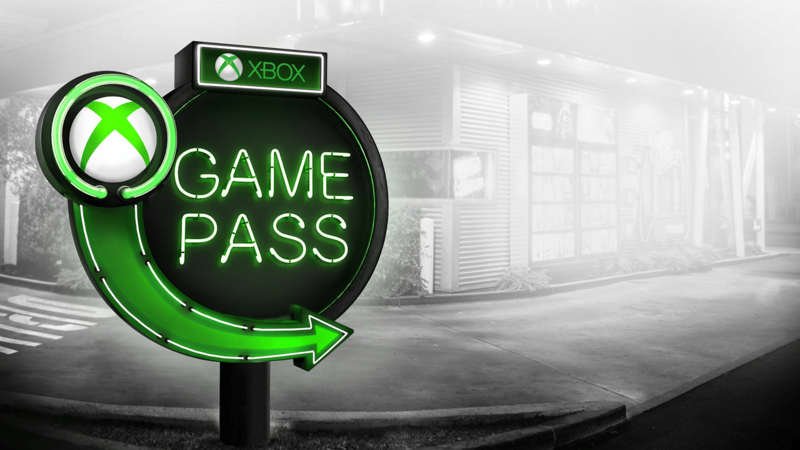 It will include all of the benefits of Xbox Live Gold and Xbox Game Pass combined in one membership that you can pay one price for each month. You'll get the full Xbox Game Pass library of over 100 games as well as Xbox Live Gold online services for multiplayer games. "From the beginning, the service was built based on input from gamers and we’re always listening to fan feedback. Xbox Game Pass offers a curated library of over 100 great games, available to download and play at full fidelity, for one low-monthly price. Since launch, we’ve continued to add more diverse titles to the library, including new games from Xbox Game Studios and ID@Xbox partners the same day they release," said Ben Decker, head of gaming services at Microsoft. Combining subscriptions like this may end up helping users looking to save money by taking the monthly price down around $5 from the $19.98 subscription price of both services. It's one less expense to worry about, and makes it easier to remember what's coming out of your checking account each week – so some gamers may find this pleasant news and a veritable bargain. We previously heard rumblings about this very subject earlier this month, when it was rumored by Twitter user and leaker "h0x0d." It looks like that turned out to be true, and Microsoft is allowing a "limited number" of Xbox Insider community members to join and test Xbox Game Pass Ultimate before it launches later this year in markets where Xbox Game Pass currently exists. If you're curious about testing it out, you may be able to be a part of the Insider community, so if you haven't already opted in, you may want to go ahead and do that to see if you're selected and can begin saving some cash each month.